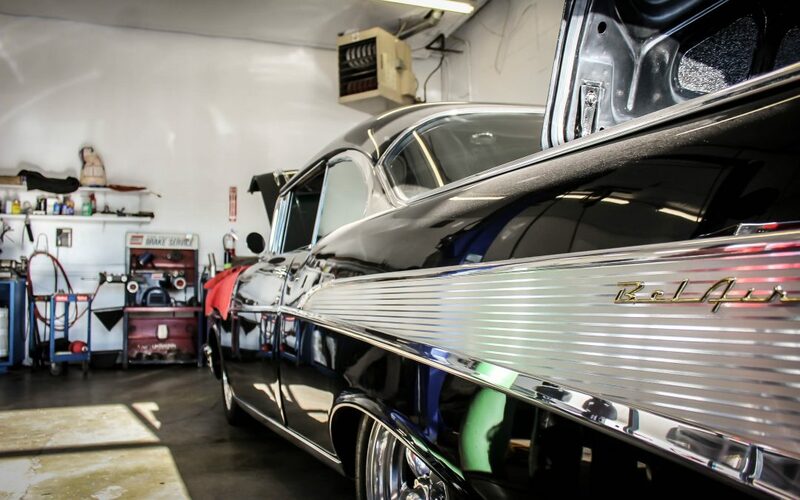 Most people dread having car repairs in Spokane done because they are expensive, and most of us have the sneaky suspicion that we’re getting ripped off – especially those who don’t know all that much about cars and car repair. Sadly, there are some businesses out there that will up charge or outright lie about services in order to make more money. This doesn’t speak for the industry as a whole. There are bad apples everywhere you go. The trick is to choose a reliable auto mechanic and to stay actively involved in the repair process from start to finish. Choose a highly recommended auto repair shop. The old saying, ‘An ounce of prevention is worth a pound of cure’ has never been more appropriate. Choosing an auto mechanic that is highly recommended automatically ensures that these guys know how to treat people right! Starting with a shop that comes with high praise from friends, family and strangers on the internet will help you avoid overspending at the mechanic’s shop. Do online research about similar repairs in your area. Websites like RepairPal will give you an online estimate based on your zip code. You can also research the parts and tools necessary to do your repairs to see how much it would cost you to do it yourself, assuming that you have the skills and knowledge to do so. You may begin to realize why garages have to charge those prices and how small a percentage of the final cost actually goes toward labor. Get an estimate if you can. Not every auto repair shop in Spokane will offer an over the phone estimate, but they should at least be able to give you a ballpark price range and an idea of how long the repairs will take. Beware of a garage that can’t even begin to give you an idea of these things. It either means that they plan on overcharging you here or there, or they are just too lazy to itemize it and put it in writing. Know if they charge a flat fee for your repair or if they charge by the hour. If it’s a flat rate, you’ll know upfront how much the repair is going to cost. If they charge by the hour, that doesn’t necessarily mean you’re going to be overcharged. There’s nothing wrong with a follow-up question about how many hours they think it will take and if there are any additional charges. Have them call you for approval before unexpected expense. Some states require auto mechanic’s shops to get approval from the car’s owner before they go over a certain amount. In our opinion, it should be common practice for all shops so that there are no surprises when it’s all said and done. Follow these few steps and you’ll be able to better manage your auto repair costs!